King Billy and the Royal Road is a children’s book that tells the story of the major arcana. It’s been a long time since I read a children’s book that captivated me. I don’t have children myself, and so I don’t naturally seek out children’s literature. But I’ve seen this book make the rounds on social media, through my tarot channels, and have been meaning to read it. Whether you know a lot about tarot, or you’re just dipping your toe in, there’s something to learn from this little gem. King Billy and the Royal Road by RC Ajuonuma is a perfect way to share your passion for tarot with your children. The story is told in three parts, following the three lines of the Major Arcana. It is a gorgeous poem told in rhyming triplets. 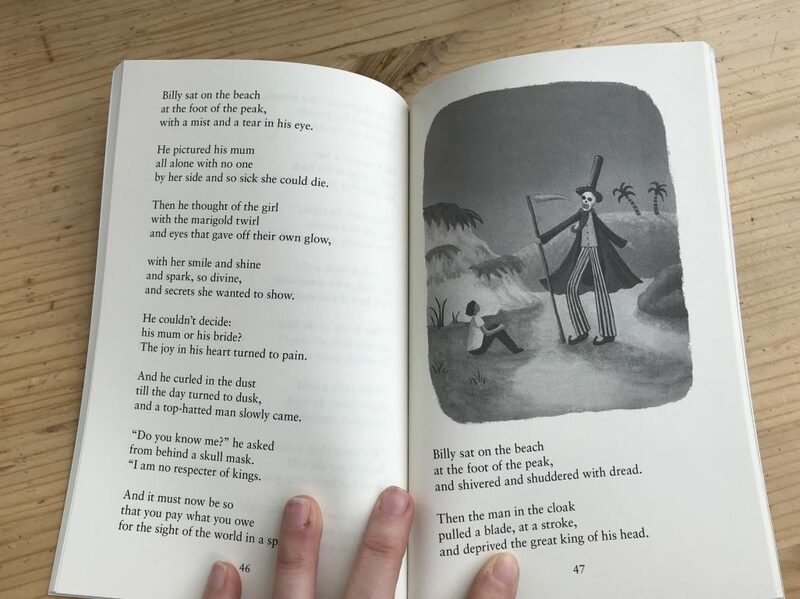 In the story, Billy lives like a prince with his mum, but one day he wakes up and there are no treats in the fridge, so he leaves his home in search of a snack. Billy has never left his house before, and so he is soon confronted with new mysteries and surprises along the royal road. He meets a girl and falls in very boyish love, but he also deals with the Devil and Death along the road. I appreciate how the first third of the story is really all about setting the stage for the characters, introducing the mystery of the girl he meets on the road, and introducing the theme of seeking food and nourishment outside of comfort. The whole reason Billy starts his adventure is his need to sate his hunger – and the reason we dive into the tarot is our hunger for soul’s nourishment. The second section introduces the darker themes – specifically, a sacrifice for a ride on the Wheel of Fortune, and Death. And finally, the third section examines the integration of wisdom, confronting our own devils and greed, and finding balance. Ajuonuma doesn’t shy away from the darker aspects of the major arcana, including the more challenging cards like Death and the Tower. He spends quite some time in the anxious waters of the Moon. Billy’s mother does die in the book, and I think that Ajuonuma deals with childhood grief with both compassion and wisdom. This could have been a tedious book – going through each card, or a personification of each card, can become rote – but Ajuonuma really makes the story flow. He spends more time with certain themes from the major arcana than others, most notably spending lots of time with the Devil and the Moon. The Devil both scares Billy, but mirrors him. And the Moon – that confusing, murky card – shows up to help Billy deal with the grief after his mother passes away. The Magician and the High Priestess are both recurring characters, lending a helping hand to Billy in his adventures. 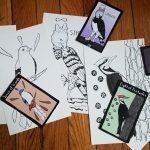 All in all, the impact of the work is a beautiful, playful look at the tarot that is appropriate for children and adults. 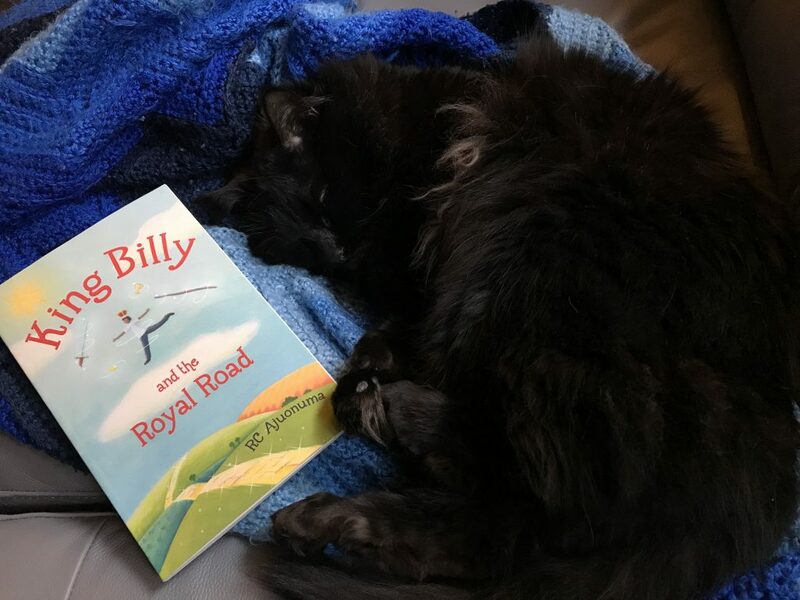 Even if you don’t have kiddos in your life, King Billy and the Royal Road will help you to dive deeper into your own tarot practice. It will help you to feel the shift in energy between the forces of the Major Arcana and feel the flow of the fool’s journey. I highly recommend this gem of a book! Visit the publisher’s website to nab a copy today! Abbie (she/her/hers) has been a practicing witch for almost 15 years, and has been studying and reading tarot for 12. When she’s not getting down with her witchy self, she is usually reading, checking out a new brewery, or listening to podcasts (her favorites: Lore, The Black Tapes, and Being Boss). She finds solace in story, and loves to connect one on one with clients. Abbie sees tarot and witchcraft as a way to make our lives better, to bring justice to the every day. She uses magical tools as a way to help people reach within themselves to find a new, beautiful way of being. Abbie provides tarot readings and sells spell kits at her shop: northernlightswitch.org/shop. 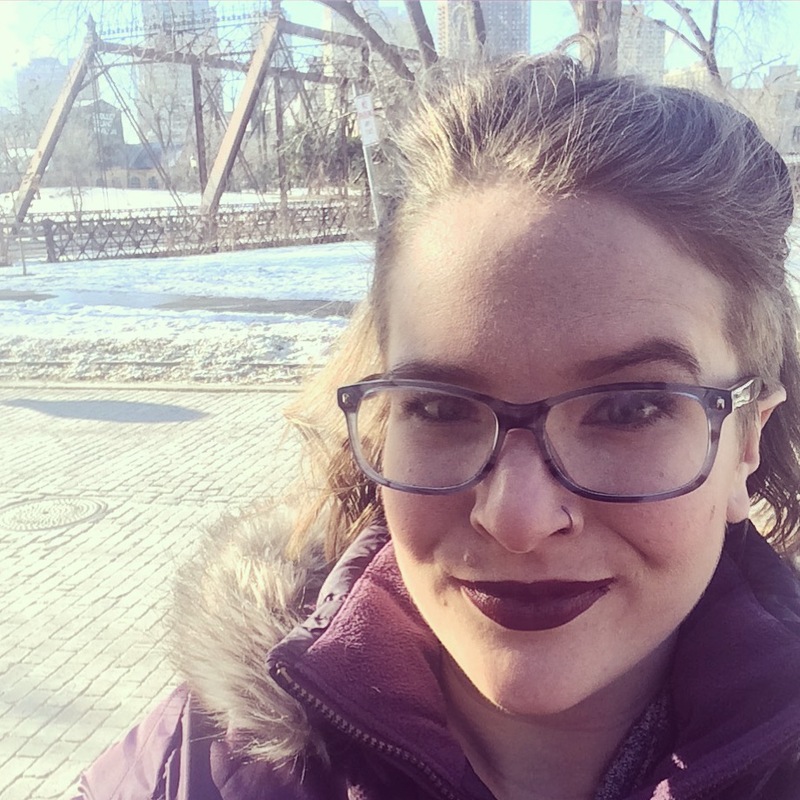 To learn more about Abbie, follow her on Instagram @northern.lights.witch and check out her website northernlightswitch.org. [Guest post] I see birds as standing right on the border of magic and mundane, acting as guides on how to hold together all the different pieces of ourselves.